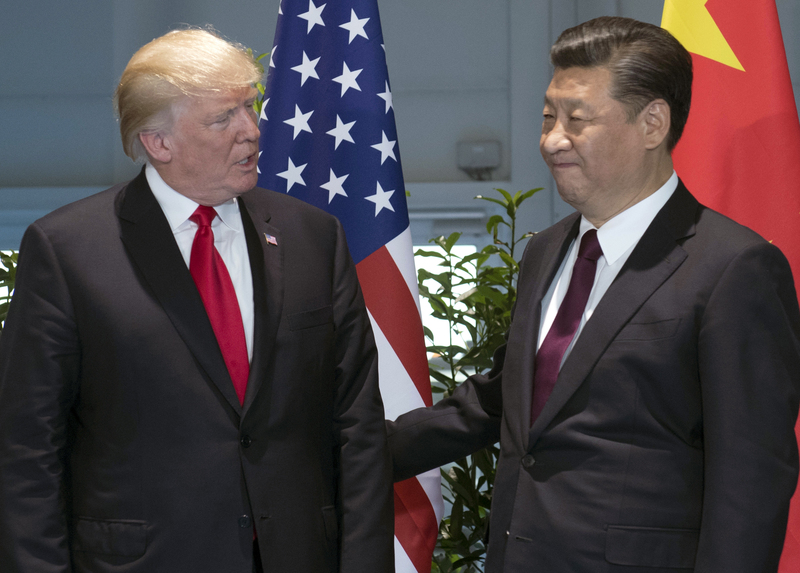 WASHINGTON (CN) – President Donald Trump on Monday announced a new inquiry into Chinese trade practices, including its alleged theft of U.S. companies’ intellectual property. The memorandum Trump signed on Monday requires U.S. Trade Representative Robert Lighthizer to launch a review of China’s alleged violations of the intellectual property rights of U.S. companies, as well as its practice of forced technology transfers, in which the country requires companies share their technology in order to gain access to Chinese markets. Trump said Lighthizer will be able to “consider all available options” during the inquiry, though he was not specific about what repercussions the United States might have for China as a result of Lighthizer’s findings. Trump said the investigation is “just the beginning” and that it fulfills a major promise of his campaign, which was in part built on criticizing free trade deals that Trump argues have hurt working class Americans. “This is what I promised to do as a candidate for this office and this is what I am doing right now as president,” Trump said Monday. Senate Minority Leader Chuck Schumer, D-N.Y., criticized Trump’s announcement as weak, saying China will be able to continue its trade habits unabated while Lightlizer conducts his examination.